This customer’s furnace was located on the second floor of their home. 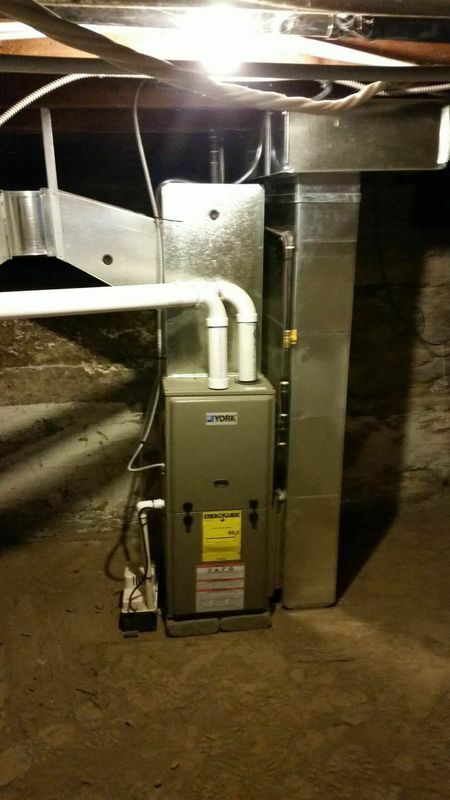 The previous unit was occupying valuable interior space, so we removed the old inefficient furnace, and installed a new system in the crawl space. The new installation created more living space inside the house.